Welcome to "The Delightful Degu" information page. I hope you enjoy your stay!!! Hey! Guess what? We've MOVED! 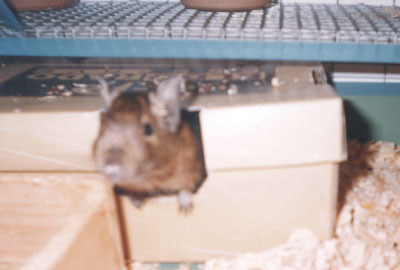 This Degus & Chinchillas ring site is owned by Erynn Flanagan. Want to join the ring and get more hits for your page? 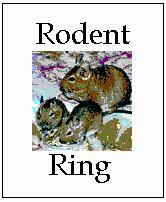 This Rodents Ring site is owned by Erynn Flanagan. Want to join the ring? Get the info.